I pulled up to this place and I swear I did a little jig. I was so excited! Like pee my pants excited. Its like I died and went to craft heaven. Now lets be clear. I am purely a DIY-wanna-be-er. In my day dreams I concoct all sorts of beauties that I would post on my blog. Dare I even say have tutorials. But that is so FAR from reality. As for now, I dream. Dream big or go home, right! The possibilities....oh how they are endless in this place. So many things I could attempt. Styrofoamy thingamabobs. I could make stuff with that. Glue, mod-podge, glitter, oh my! It is definitely my happy place. 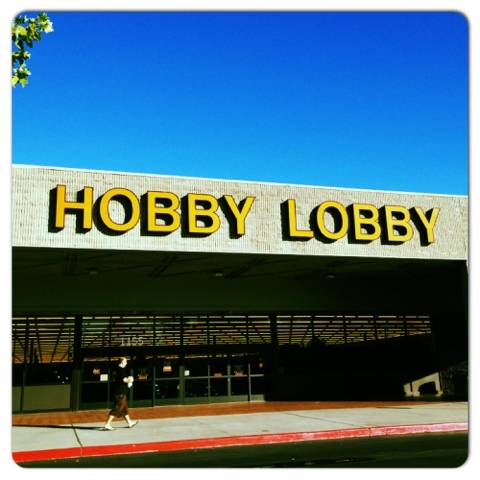 Till we meet again Hobby Lobby! Following you from Find + Follow Friday! Thanks for linking up! I was just on your site as well. Super cute! Hi Gina! 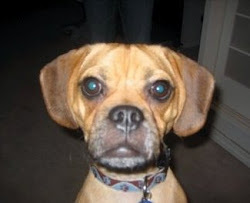 I'm a new follower from the Friendly Friday blog hop! You crack me up with your excitement over Hobby Lobby!! My daughter gets pretty thrilled every time we go there, too. We can wander the aisles for hours looking at everything! If I didn't have a toddler with me I could of really spent some time there!!! 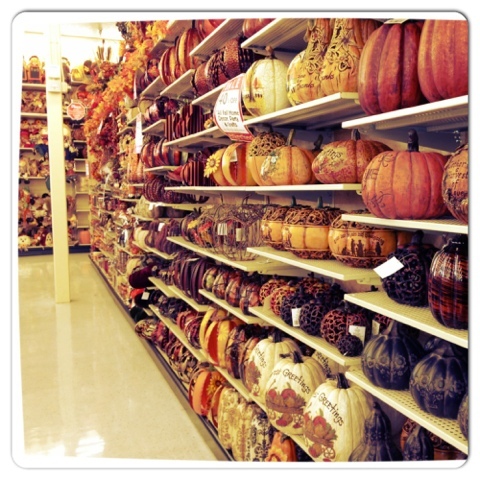 I'm in love with the pumpkin aisle at your Hobby Lobby! Stopping by from My Froley Blog Hop. Thanks for stopping by Nicole!!! !